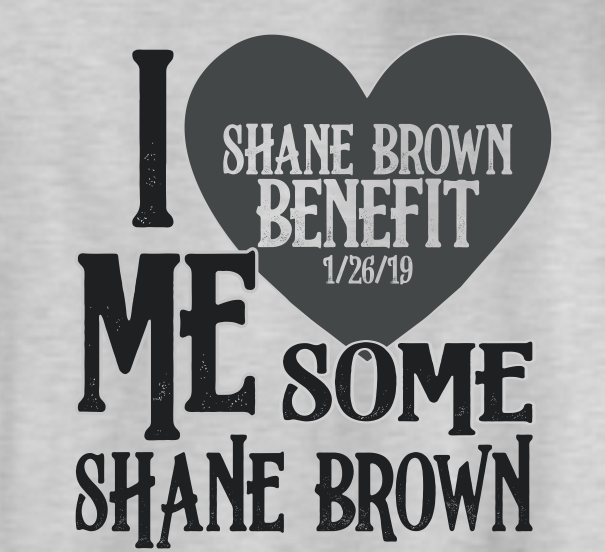 More than $50,000 was raised over the weekend when more than 600 people showed up for a benefit auction at the Elks Club in Paris for Shane Brown. He was very seriously injured in a crash on the Hwy 78 Bridge in Fannin County. He was flown to Plano with serious spinal injuries and is awaiting transfer to a rehabilitation hospital.